…connecting people with dogs in need – for rescue, fostering, and forever homes. dog::links is based near Rodez in the Aveyron, France. We help to find foster homes, temporary support, and permanent homes for dogs in need. dog::links is registered as a not-for-profit association (loi de 1901) in France, n° W122004359. 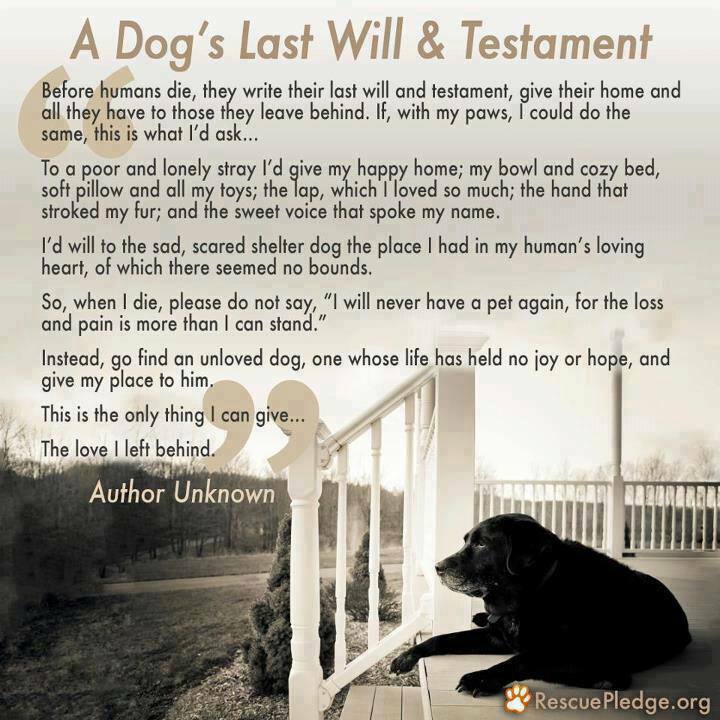 Next PostEssential words that we humans should always be mindful of for all dogs! Thank you for helping us support these dogs! Enter your email address to subscribe to dog::links and receive notifications of new posts by email. dog::links is registered as a not-for-profit association (loi de 1901) in France, n° W122004359.